When I was a new mom, I made notes about Max’s sleeps and feeds, and when I went back to work, Mavis carried on keeping notes as it kept me in the loop with what was happening. If it were around at the time, I totally would have used and rocked The Nanny Notebook, which I first heard of about a year ago through the magazine. It’s pretty (tick), cute (tick) and full of great subheads and checklists for you – or your nanny – to chart in (tick). 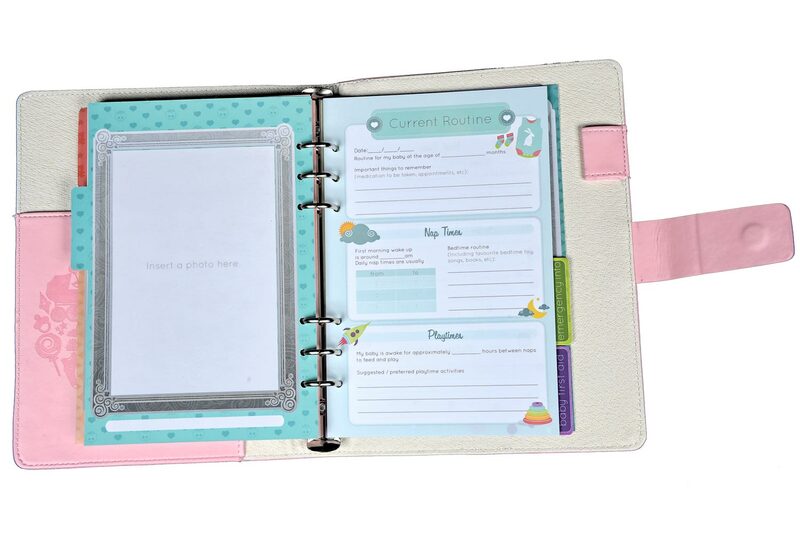 The new version comes in a pink or lime green cover (tick), and in filofax/organiser format, so that you can add notes/recipes/tips/articles to the diary. I love it!!! I’m giving away one Nanny Notebook this week – to enter the draw, please comment below, and for a bonus entry to the draw, post this on Facebook or tweet about it. Good luck. The winner will be announced on Friday. Who wants a Lou Harvey bag? Gift of the ungab… when do I start worrying? What a great weekend, dude! With my maternity leave drawing to a close in Dec how fab would this little gem be???? My son Evan’s new nanny will love it!!! Shared on Facebook as well. This is so uber cute!!!!!! I would love one! Okay, I’m not even a Mom yet, and this excites me!!! this is love!!! me want me need!!!!! 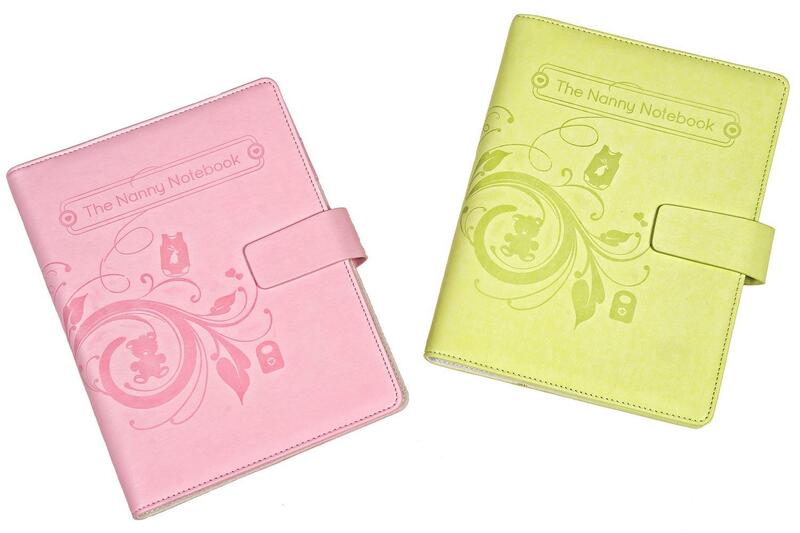 I’m going back to work soon and would LOVE a Nanny Notebook!!! Very cute. I don’t need it but if I win it I will DEFINITELY gift it to someone. There are many people in my life having babies at the moment. Absolutely LOVE it!! Not sure why nobody thought about this before! From here on out, this will be my baby shower gift to all working mom’s – and then I HAVE to have one for my little one that is on his way… best gift ever! I have used this book for my 1st born and it was soo easy to follow and use. The nanny had no issues.